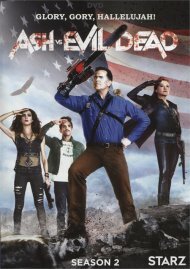 ''Ash vs Evil Dead Season Two has Ash, Ruby, Kelly, and Pablo bringing the battle against evil from Jacksonville, Florida to Elk Grove, Michigan. 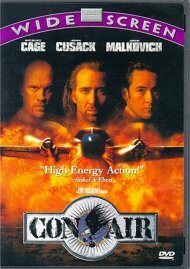 Length 5 hrs. 41 mins. Inside the world of "Ash vs Evil Dead"
Review "Ash vs. 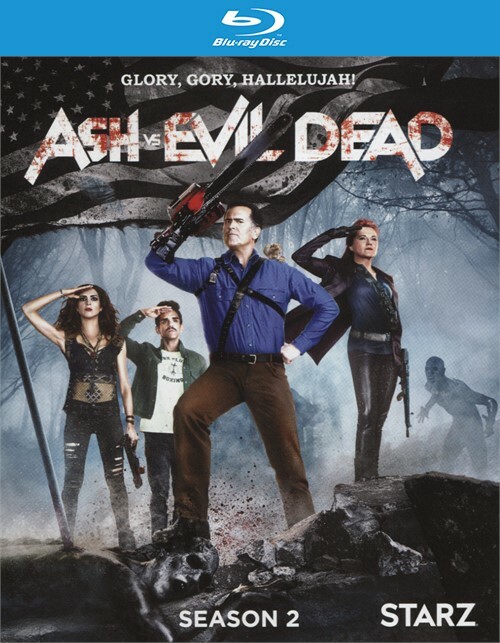 Evil Dead: The Complet"
Reviews for "Ash vs. Evil Dead: The Complet"